The Impulse steers easy and quick by means of a control bar. The control bar allows riders to steer thekite precise and easy and helps riders to get used to the feel of a control bar in their hands. 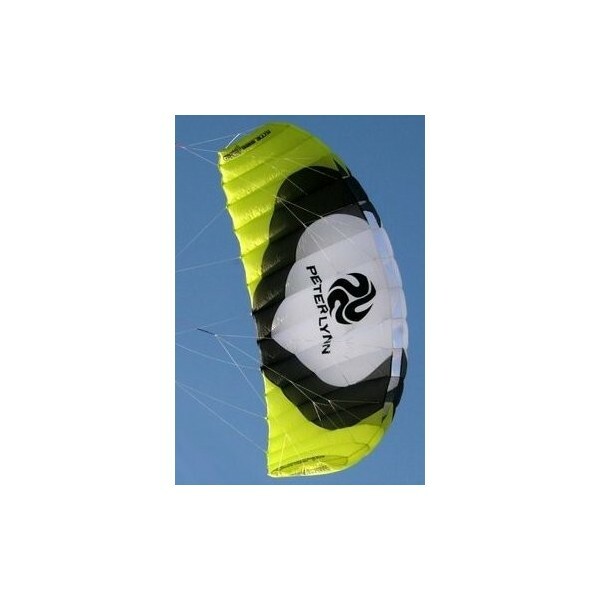 The Peter Lynn Impulse is the perfect kite for training for larger snow kites or kite surfing. 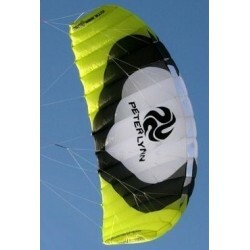 The Peter Lynn Impulse has good docile pull so you can get some serious power our of the kite. Having some good pull from the kite allows you to get used to the kite power quickly and gives you a "Hands-On" idea of what the larger snow or water kites will deliver. 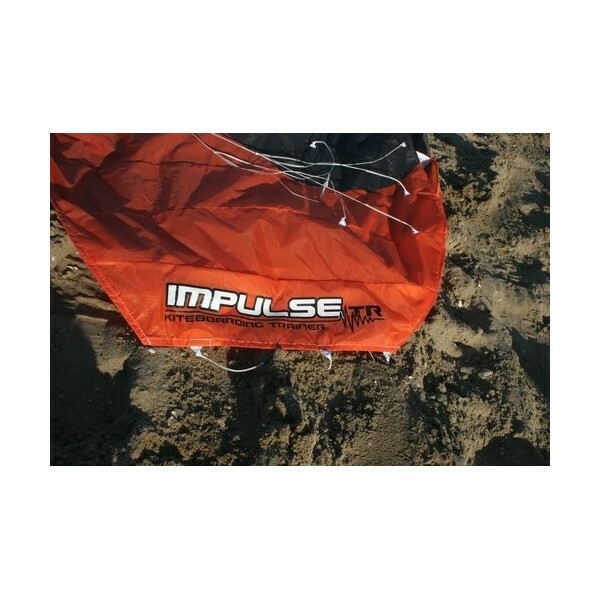 The Impulse is perfectly sized to give you the ability to feel the power of a solid fast turning kite while still being able to explor the wind window and understand how these large power kites fly and respond to your steering movements. The Impulse is an extremely stable kite. Espeically in the beginning, you want a kite that is forgiving and stable, so you can explore thewind window and get used to the feeling of flying a kite. 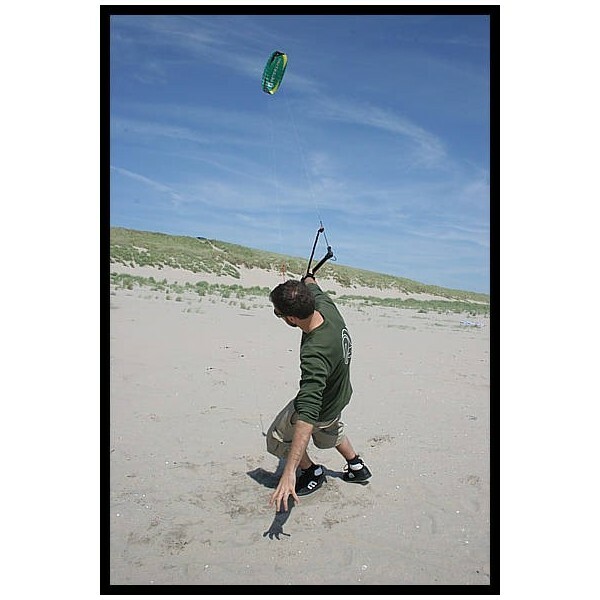 You want to have fun flying your kite without the hassle of constantly trying to recover a collapse or trying to re-launch your kite after a luff. 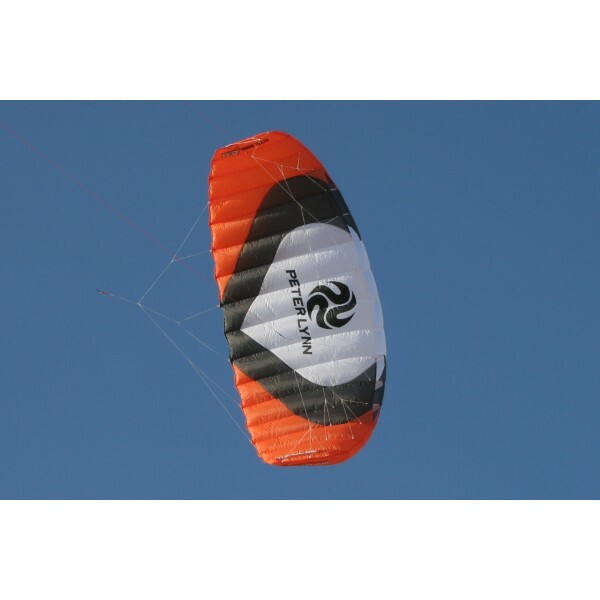 The Impulse self-inflates quickly and stays inflated extremely well, giving you a solid kite that performs as well as it looks. The Impulse has a constant flying speed so you won't get too many surprises and are able to remain in control of the kite at all times. Try flying figures and loop your kite with full control and the awesome feeling of having the kite do exactly what you tell it to do. Without a doubt, there will be several occasions where you crash your kite. No worries, we all need some time to learn how to fly. 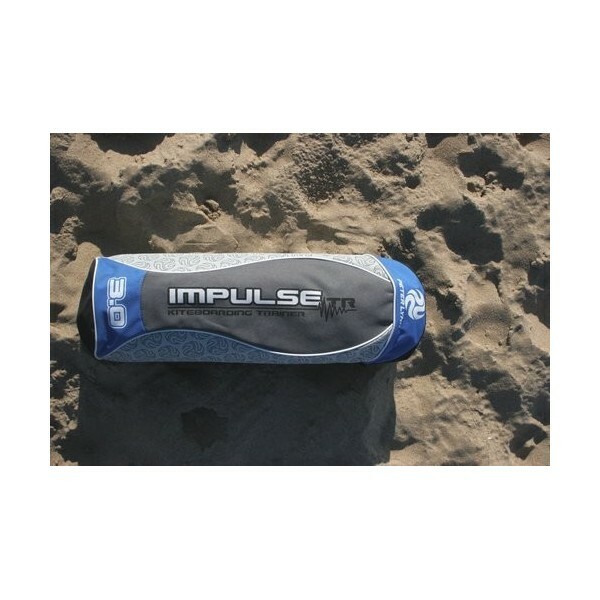 The Impulse has been designed to relaunch quickly and easily, so in no time you can get the Impulse back into the air for more fun and excitement. Low aspect ratio for easy handling and predictable flying behavior. Crossvented profiles to ensure the complete kite easily fills with air, improving stability and re-launch. Stiched bridles with a Dyneema core, reducing drag and minimizing the chance of bridle tangles. Color coded control bar for simple identification and to quickly get used to controlling the kite with a bar. 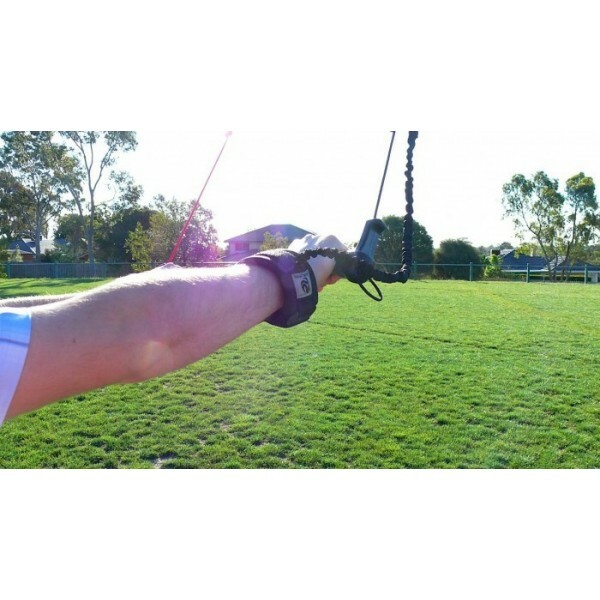 Safety wrist leash to easily lose the power of the kite without losing the kite itself. Rock solid construction, combined with specifically chosen materials for the top skin, lower skin and profiles, to ensure maximum durability. Velcro outlets in the wingtips to easily remove any sand or debris from the kite. 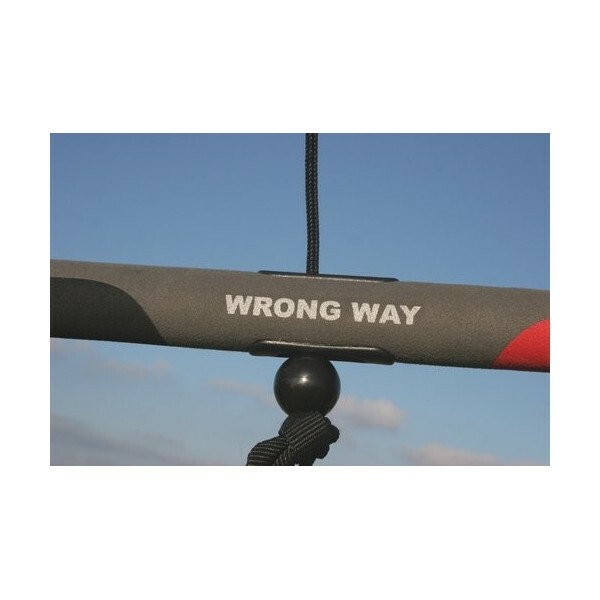 Quality pre-stretched and stitched flying lines with reinforced sleeved ends, numbered for easy identification and simple "kook proof" hook up. 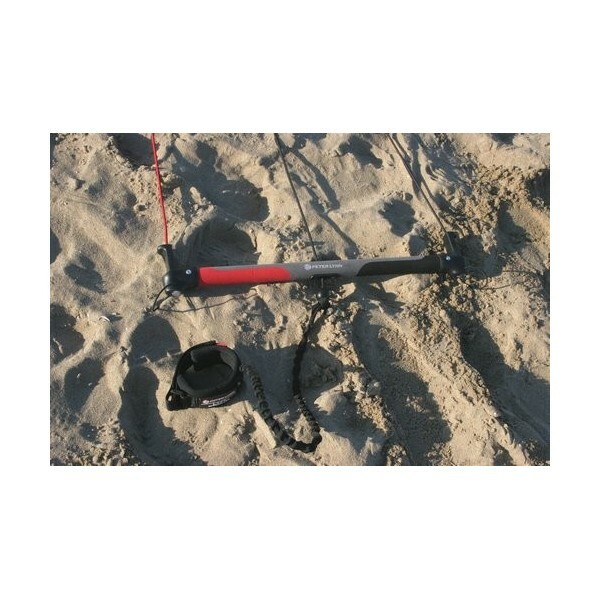 Complete compact and durable pack that holds all the gear, including the control bar. Fully explained instruction manual, official Peter Lynn sticker & keychain with every Impulse. Available in two sizes, 2.0 meter and 3.0 meters.